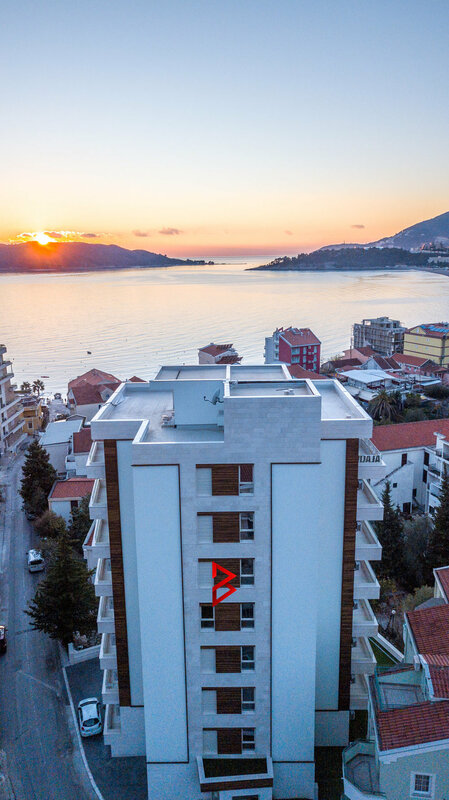 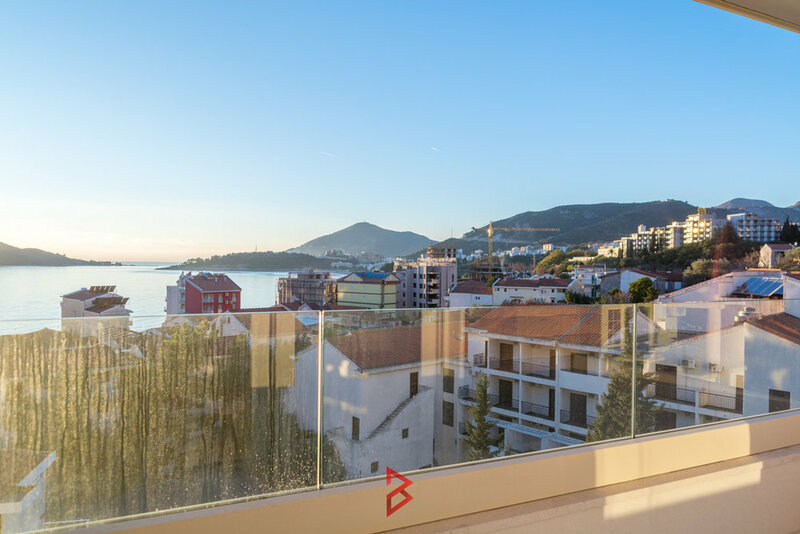 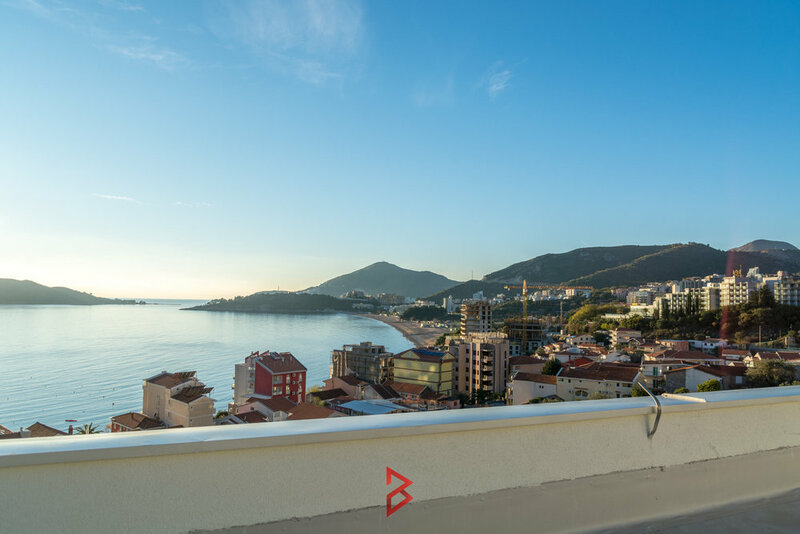 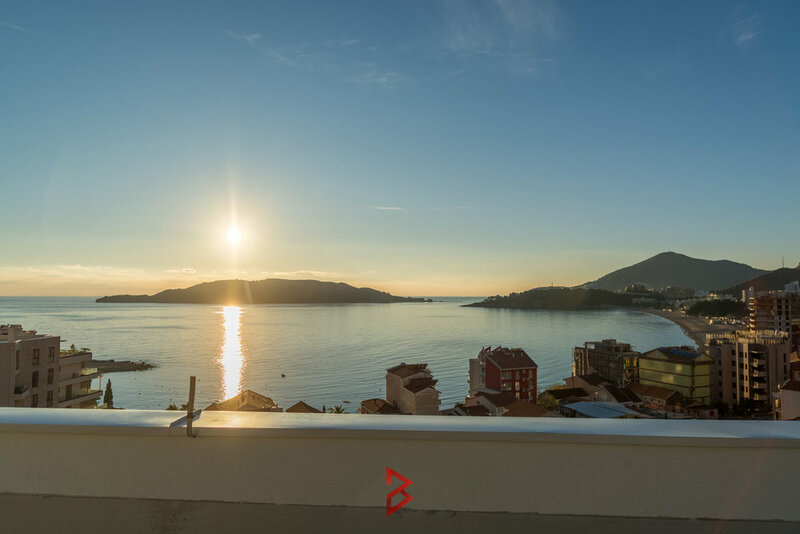 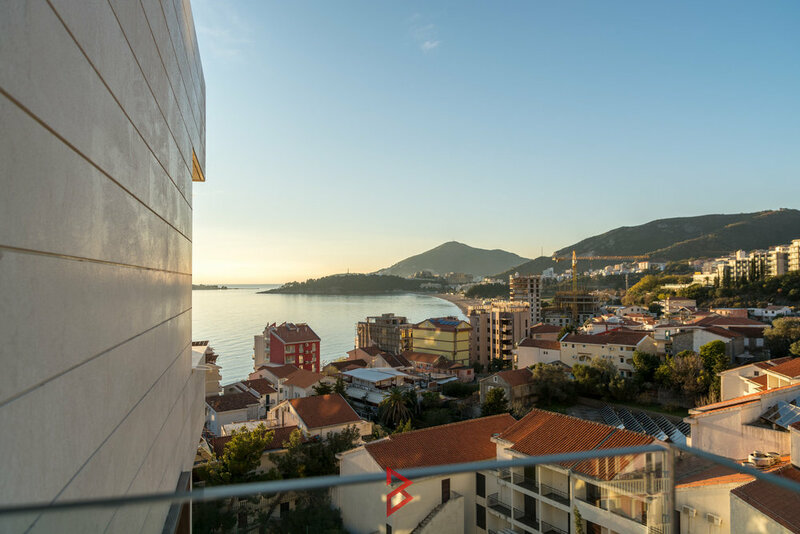 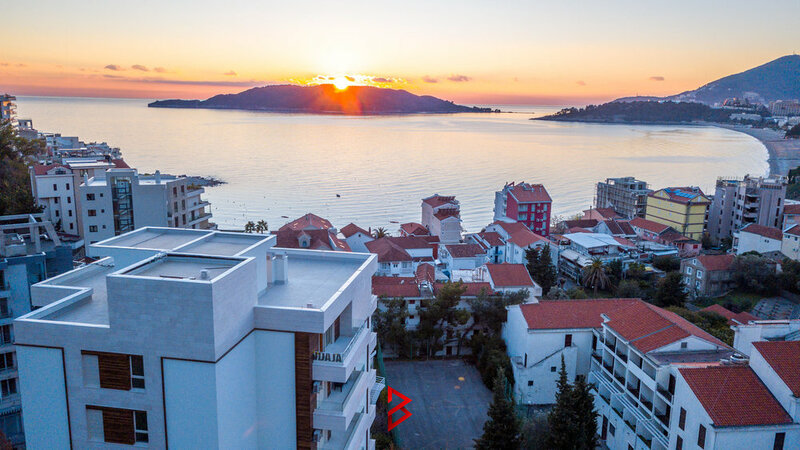 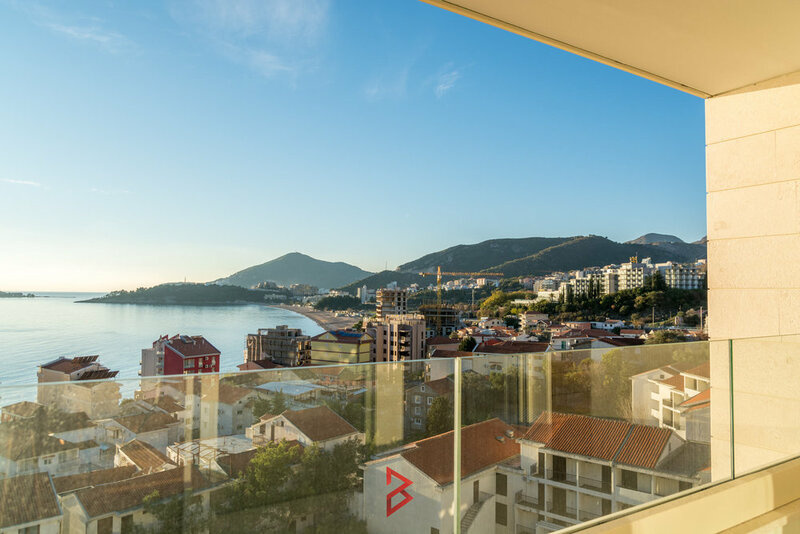 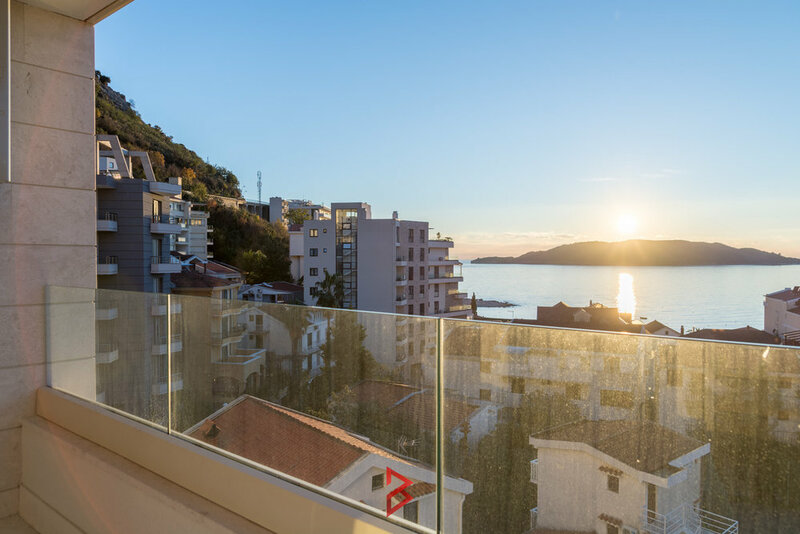 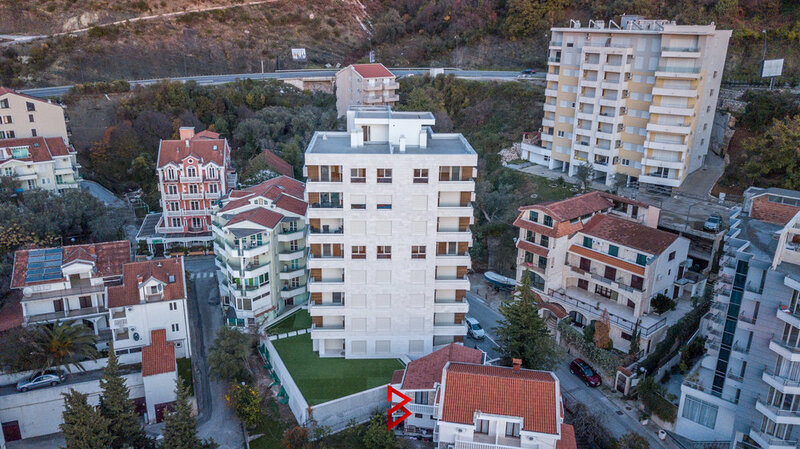 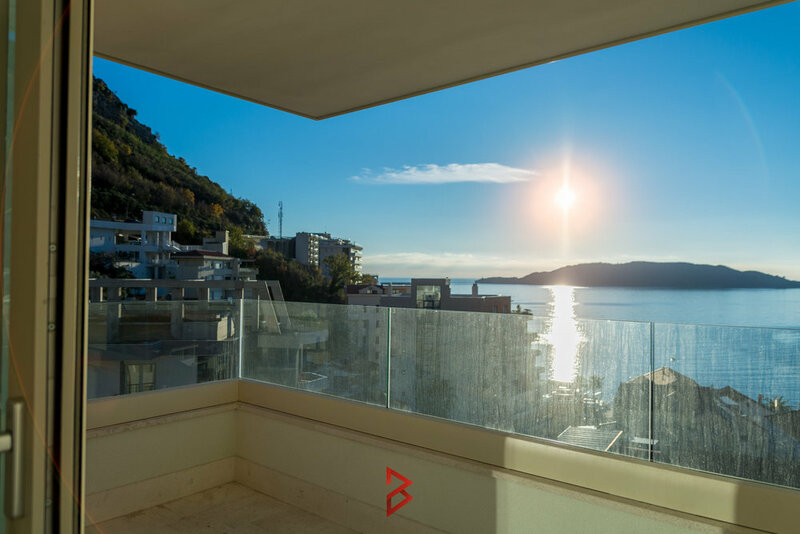 Rafalovici is one of the most compact and peaceful places along the Budva Riviera. 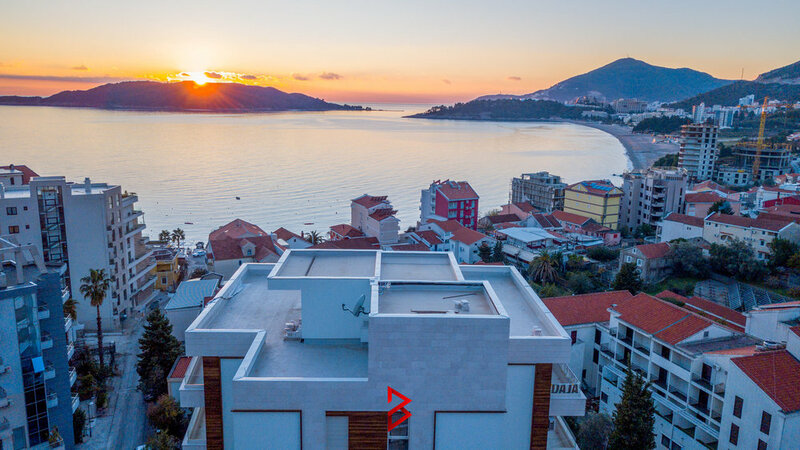 At one of the endpoints in a series of 17 beaches in this part of the Montenegrin coast, you can find this old fishing village. 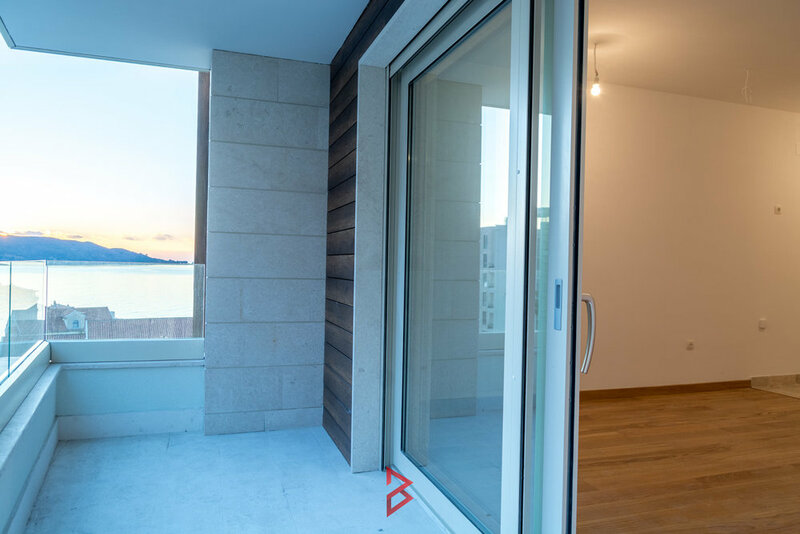 Even though it has been getting the prospects and characteristics of a modern place to live, a carefully selected ambience gives you the impression that you are in a preserved place where you forget about the time. 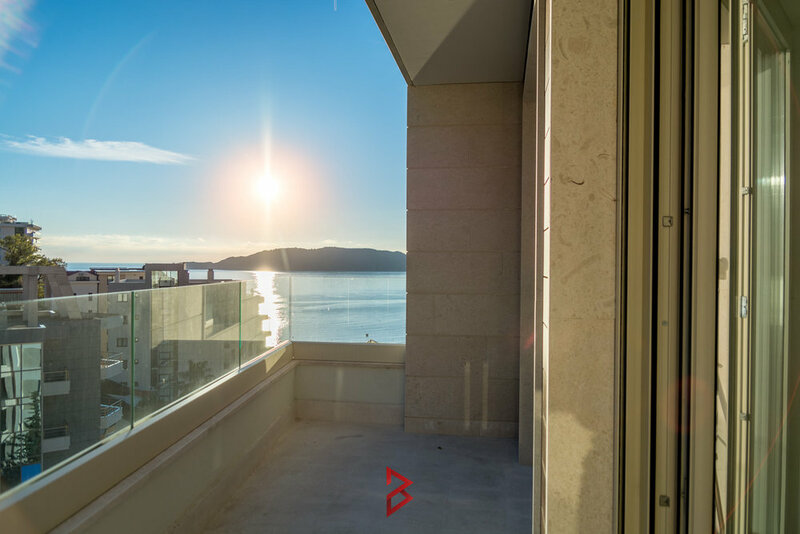 The apartment is located in the building with the underground garage near the beach. 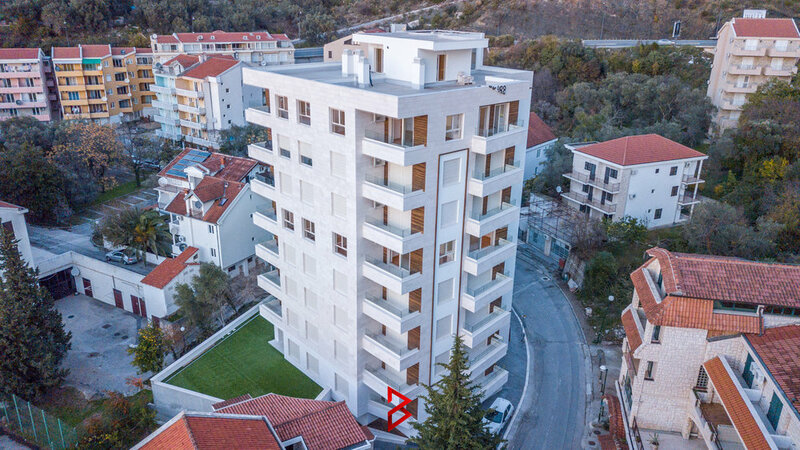 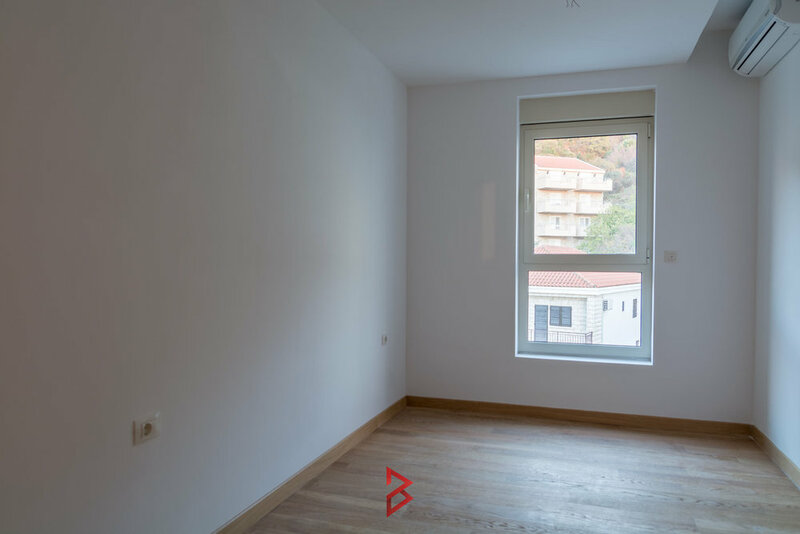 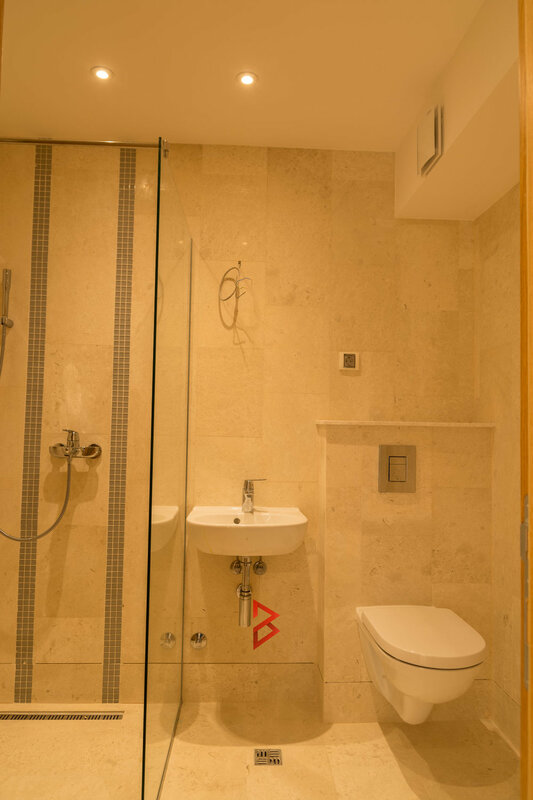 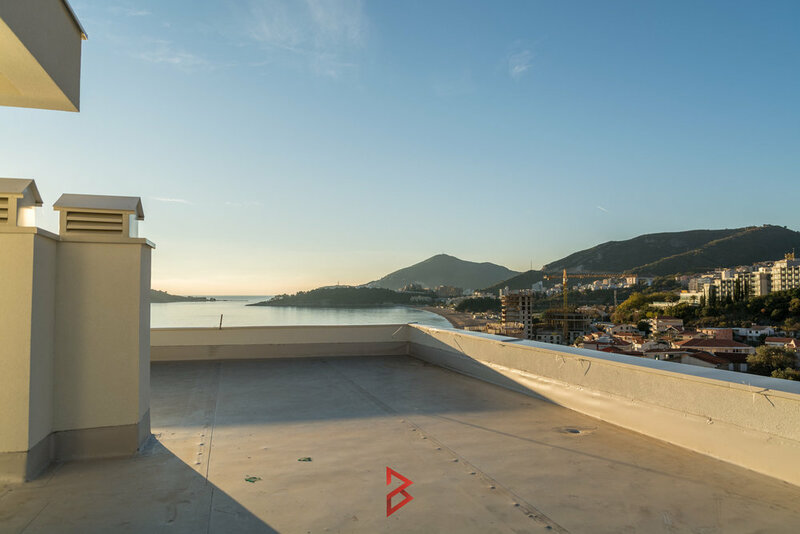 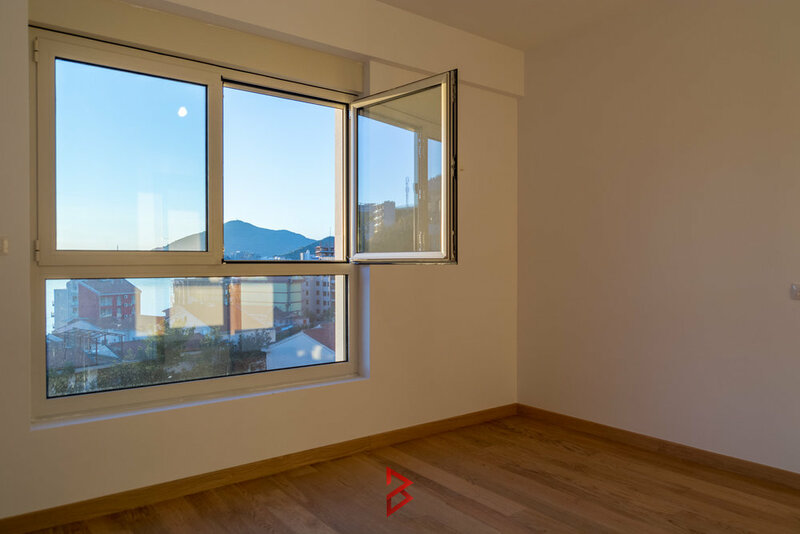 Apartment is finished with high end materials, and the building was constructed according to high standards, providing good quality of living.